Welcome. 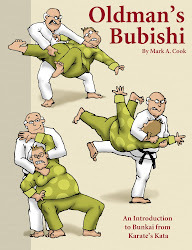 This site is brought to you by Prairie Martial Arts. 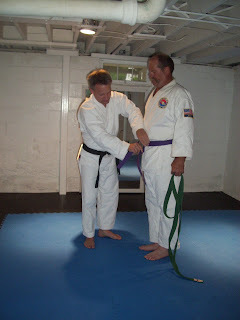 At Prairie Martial Arts we practice Chung Do Kwan, Tae Kwon Do also known as Korean Karate. 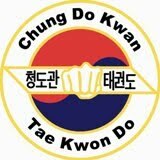 We are proud to share the art and tradition of Chung Do Kwan as taught by Won Kuk Lee, Yong Taek Chung and Master Thomas Duncan. 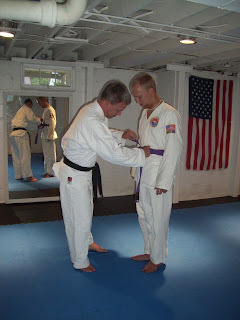 Mr. Cook is a 4th degree black belt and has been training for eighteen years. 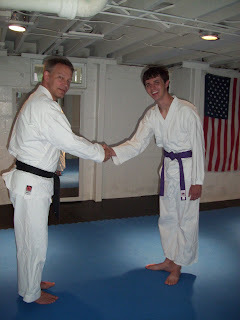 Mr. Cook holds Corporate Karate classes at Hallmark Cards Inc. He also teaches a small group of students in Prairie Village, Kansas. The International Alliance Of Martial Art Schools is a online networking and member support system driven by the co-operation of Martial Art schools worldwide. 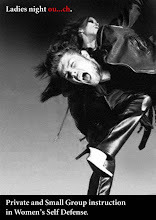 Our "Ladies Night Ouch" classes have been taught in corporate settings, public schools and martial arts facilities. 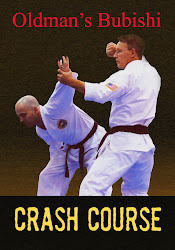 For information on our classes click on the image. Click on the image to learn more about this future classic.